We now offer online contact lens ordering! Click here to order. 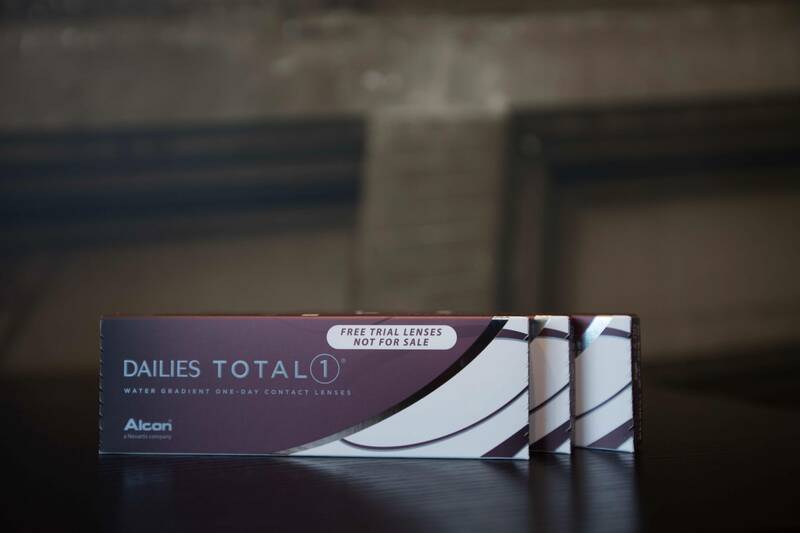 Our goal is to provide the best contact lens wearing design whether soft or rigid gas permeable contact lenses to fill your vision needs. The first step in this process is to undergo a complete exam from which we can make sound contact lens decisions. For more information regarding services, please contact our office. Experience Hassle Free Contact Lens Care! No hassles with lens care, wear them when you need them then throw them away! Look forward to wearing fresh lenses every day. Parents: Perfect for your teenager - like a room that never needs to be cleaned. Seasonal Allergy Patients: Reduced burning and redness compared to traditional lenses. Great for active lifestyles: Travel, camping, fishing, hunting, water sports, and more! We fit and replace contact lenses from most contact lens manufacturers. Wright Vision Care currently offers Boston Rigid Gas Permeable Materials. For more information on these rigid contact lenses, visit www.bausch.com. We currently have a limited number of free trial lenses available. These trial lenses are used for new lens fittings, trying new materials or designs for current lens wearers, and to help patients get them through to their next visit if they are unexpectedly out of lenses. They are available only to patients who are ordering their lens supply from our office. Contact the office for more details. In order to renew a contact lens prescription the lenses need to be evaluated by the doctor during the exam. This involves additional tests not included in a ‘regular’ exam which pertain only to the contact lens wearer. They include. but are not limited to: corneal topography, corneal staining evaluation, over refraction with the lenses, evaluation of the fit and condition of the lenses in place on the eye, and discussion with recommendations in regard to care, options, and available alternatives. To contact our contact lens team directly with questions, call us at (608) 825-2020.